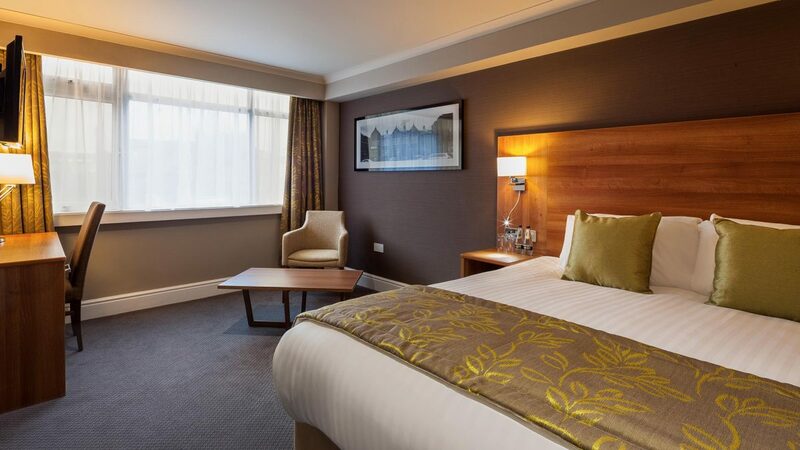 Why not invite your guests to stay the night with us ? Not only will they tend to stay at your evening reception longer they will be able to join you the following morning for breakfast and re live your special day from the day before. A limited number of rooms will be available at a special rate. Please speak to your wedding co ordinator who can arrange special vouchers for you to enclose with your invitations and the special rate will be available on a first come first served basis,whereafter the best available rate of the day will apply.